I have to thank and applaud all who helped to make Hen Harrier Day at Rainham Marsh a big success. From the RSPB volunteers to the impassioned key speakers, and especially the hundreds of "Active Conservationists" who came along in support of the ongoing campaign to save our Hen Harriers and upland wildlife in general and finally ban the archaic act of Driven Grouse Shooting. 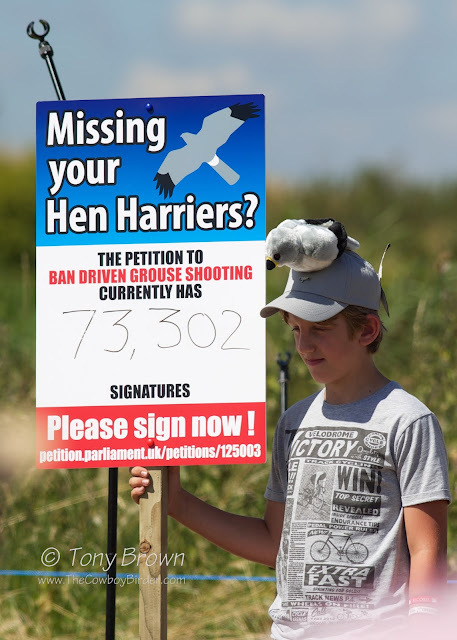 We have until September 20th to reach the magic milestone of 100,000 signatures, and trigger that all important parliamentary debate. So if you haven't signed already - SIGN TODAY! 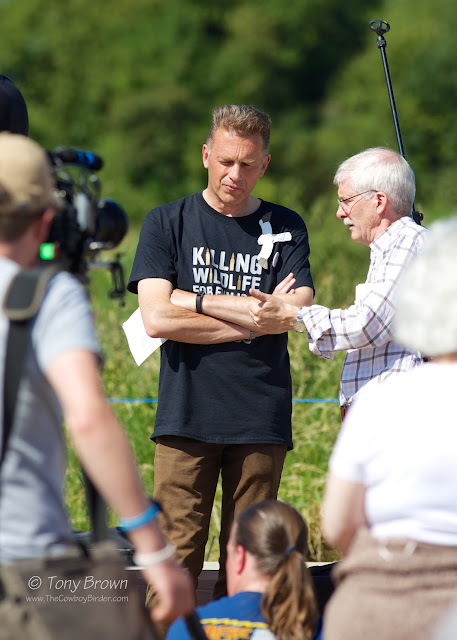 Chris Packham and Mike Clarke chew over the facts!